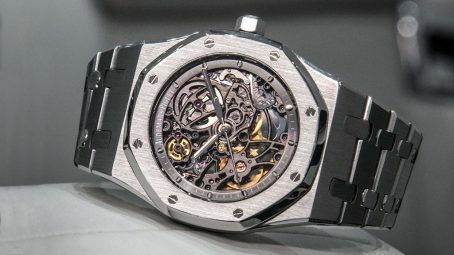 Any true horologist will tell you how the introduction of the Audemars Piguet Royal Oak line in 1972 marked the beginning of a new chapter in the history of sports watches. Gerald Genta’s now classic design was a bit a head-turner back when the horological community was enduring what’s now known as the ‘Quartz Crisis’, and this exquisite Audemars Piguet Royal Oak Openworked model (15305ST.OO.1220ST.01) is certainly no different. 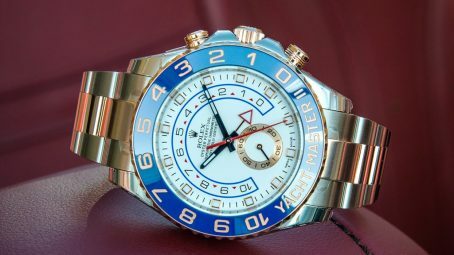 Functionality, elegance, style and swank - this is the Time 4 Diamonds custom Rolex Cosmograph Daytona 116509. 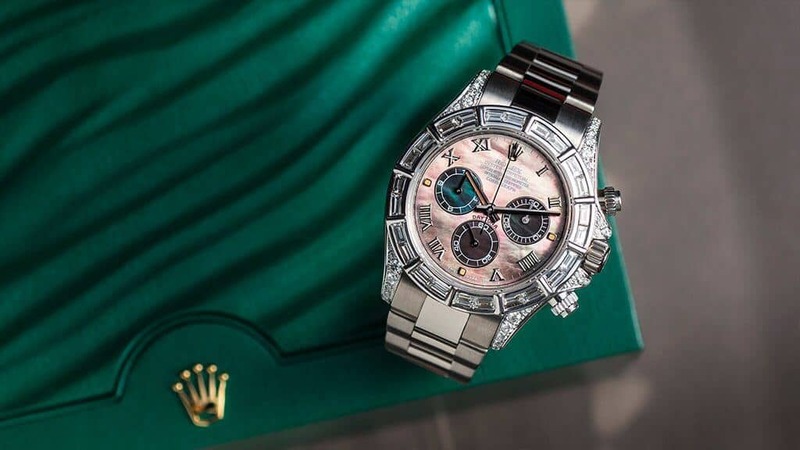 There are a vast array of Rolex Daytona models on the market and you can see most of them on the Time 4 Diamonds website, but even in the watch business, it’s rare that you get a chance to see something quite as beautiful and rare as this. 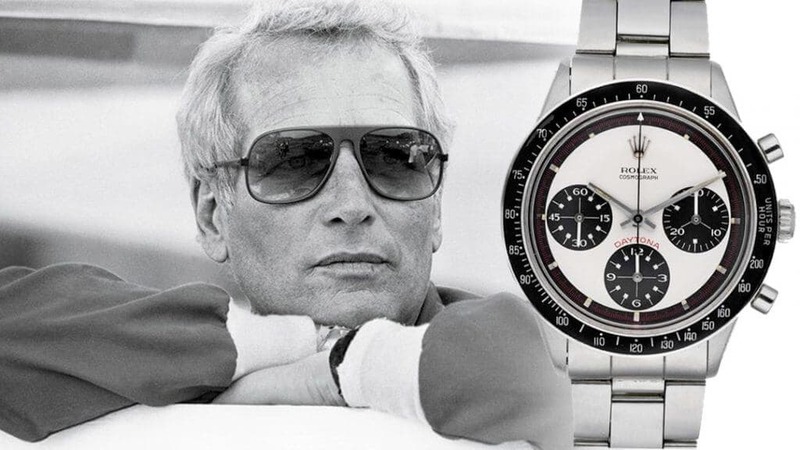 If you’re into your Rolexes, or just into your watches in general, then you’ll not have missed the news that Paul Newman’s original Rolex Daytona has just sold at auction for an eye-watering and world-record $15.5 million. 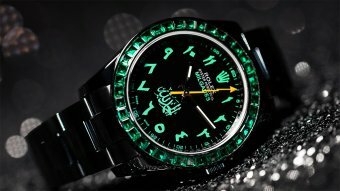 Here at Time 4 Diamonds, we’re massive fans of everything Rolex, so we couldn’t help but find out a bit more about the the sale, the man and the watch. For a brand that introduced their first watch model only 16 years ago, Richard Mille have quickly become one of the biggest names in luxury watchmaking. 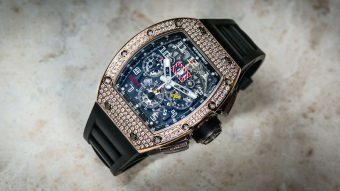 With a host of celebrity endorsements and sponsorships from the likes for everyone from Jackie Chan, Sylvester Stallone, Michelle Yeoh, Natalie Portman, Yohan Blake, Rafael Nadal, Bubba Watson and of course Felipe Massa (more on that in a minute), it’s no wonder how Richard Mille have become so big, so fast. 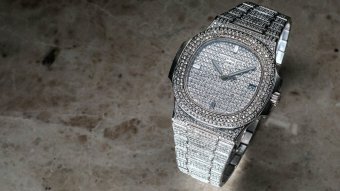 But it would be wrong to attribute their success to celebrity association alone - the watches themselves are a huge contributing factor, offering some of the most advanced features available, in some of the world’s most experimental and high-tech materials, alongside characterful, 21st century aesthetics and most of all - paying homage to the venerable traditions of Swiss watchmaking. In today’s Time 4 Diamonds blog, we’re looking at a watch which is all of those things and more - the Richard Mille RM-011 Felipe Massa Custom from Time 4 Diamonds. As many readers will know, here at Time 4 Diamonds we’re immensely passionate about the work we do and the watches we create - this Rolex Milgauss is no exception. Designed and built in house by our team, this completely customised Rolex Milgauss 116400 is a stunning example of beauty and craftsmanship at its finest. 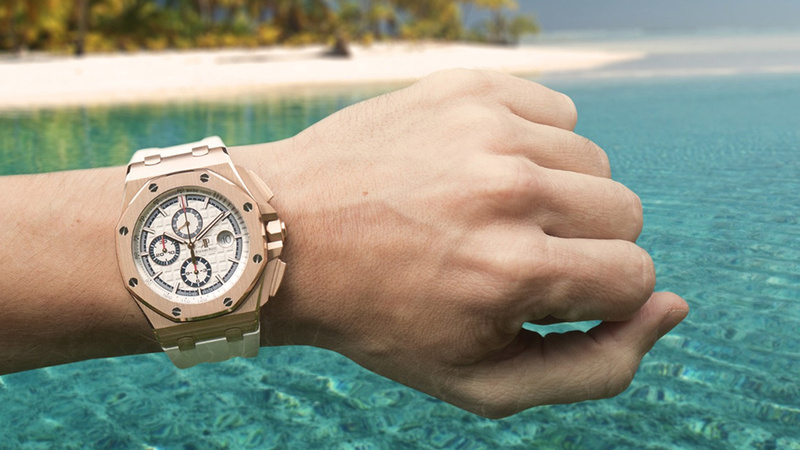 Autumn might already be here, but the sun’s still shining on this fabulous Audemars Piguet Royal Oak Offshore Summer Edition. 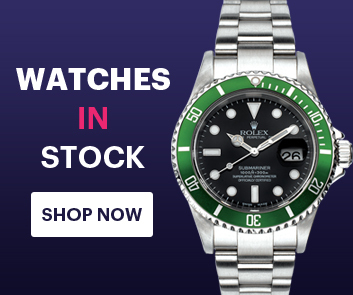 Here at Time 4 Diamonds, we’re lucky enough to have the chance to see a myriad of ultra-exclusive and luxury watches on a daily basis - this Summer Edtion ranks with the best of them. 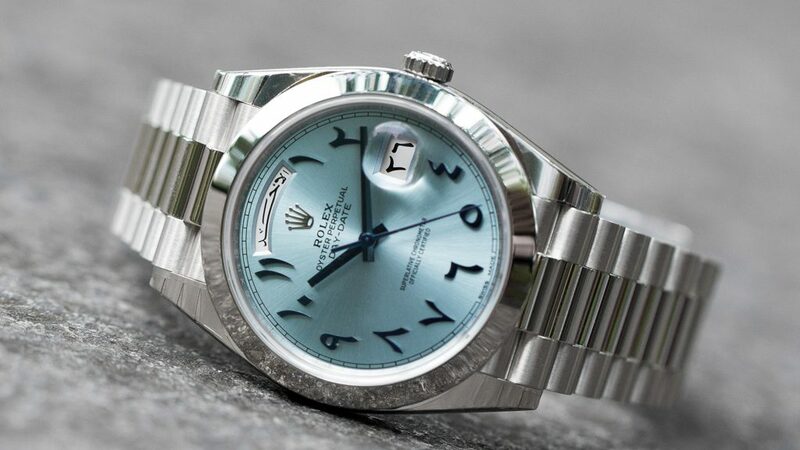 The Rolex Day-Date has been a stalwart model of Rolex’s non-sports collection since its 1958 release, offering peerless design and functionality in abundance. Unveiled at Baselworld 2016, this exquisite example of the Rolex Oyster Perpetual Day-Date 40 Platinum Ref. 228206 – 83416 pays homage to its arabic numeral predecessors, whilst offering a fresh, luxurious take on the classic design. 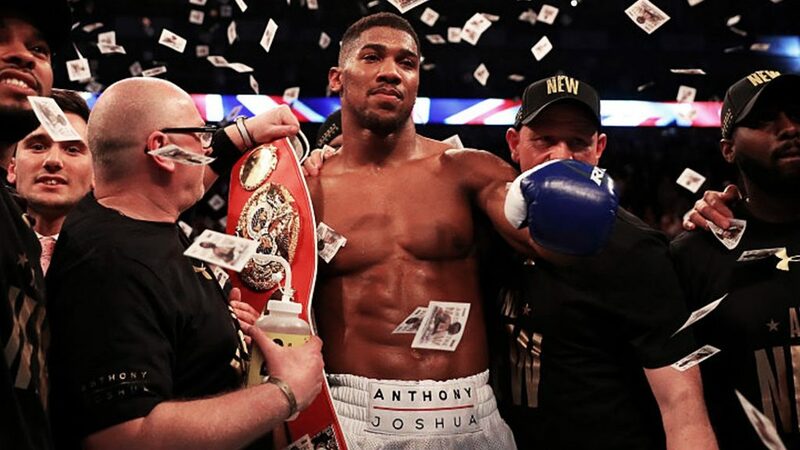 If you’re any kind of boxing fan at all, you’ll not have been able to miss the news that Britain’s Anthony Joshua is to defend his IBF and WBA heavyweight world titles against Bulgaria’s Kubrat Pulev.